Like Ozamis, Dipolog was never in my hit list. 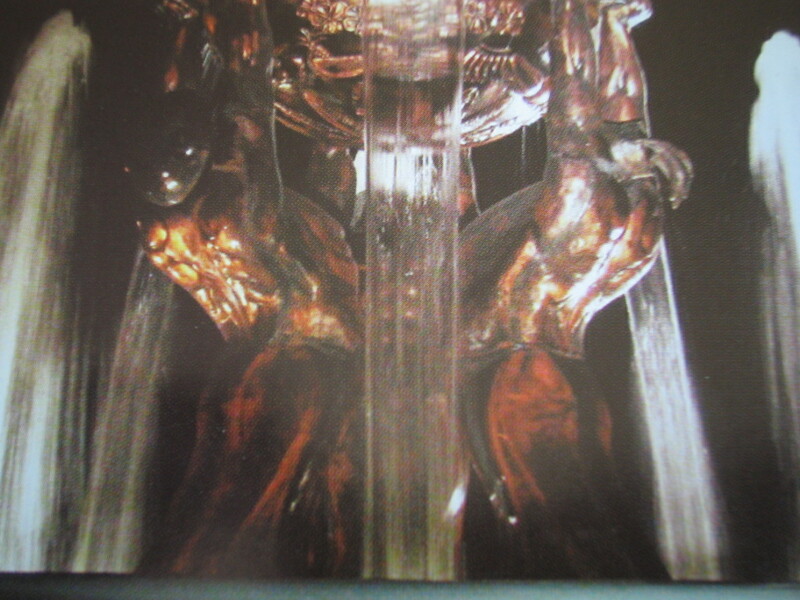 No one talks about Dipolog affectionately. I went there on the suggestion of my former staff who were going to mount the Tanduay First Five concert tour in the city. So I went. 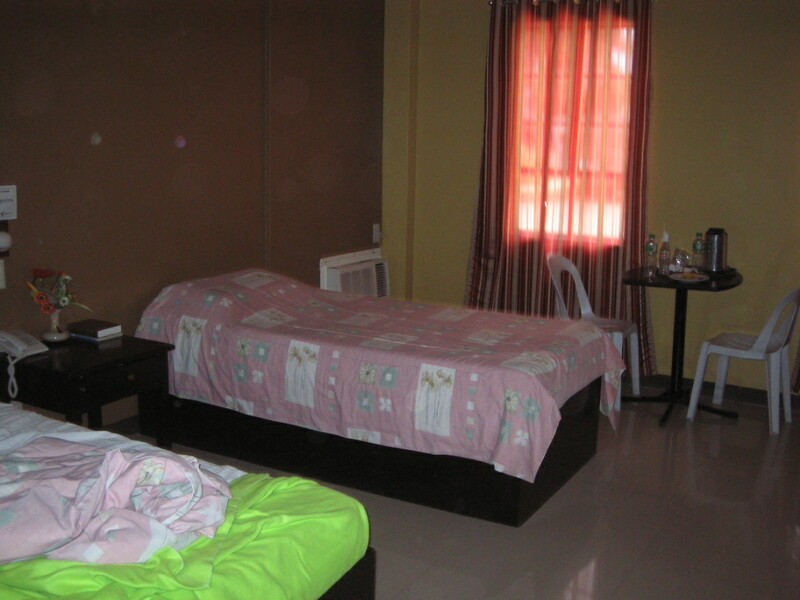 Everyone of them – – my former staff, clients, and the members and production staff of the 5 bands stayed in Mibang Hotel. I was not part of the group and did not have a room, so I left the group and looked for another hotel. 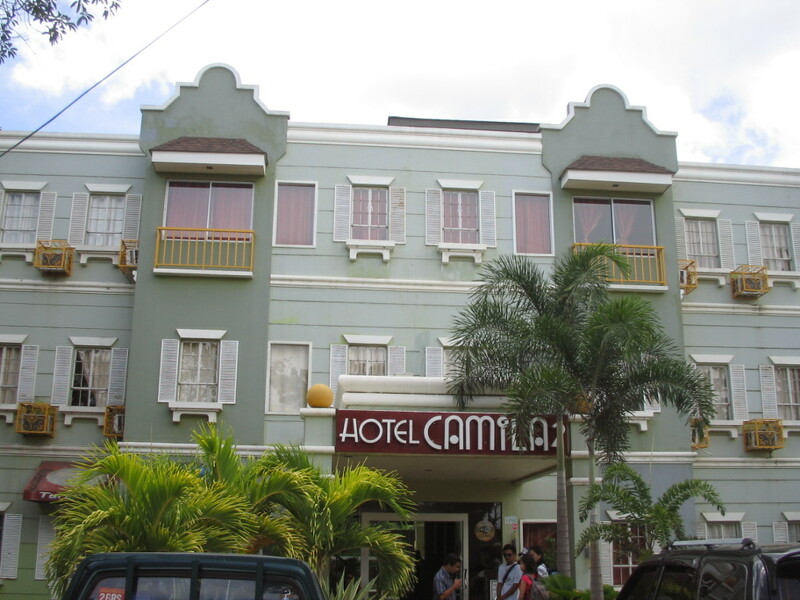 I chanced upon Camila 2, which looked like a bigger and more impressive hotel, at least thru its facade. The hotel was full, and I got the last remaining room, a “double standard” for P1,080, but I did not exactly like this room..I just knew I would transfer to another hotel the next day. For inexpensive accommodations, you can call Camila2 at +(6365)2125534. 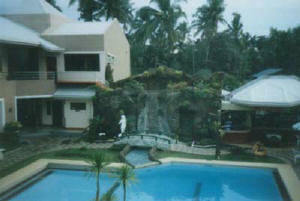 Rates start at P840, single.My room cost me P1,080. 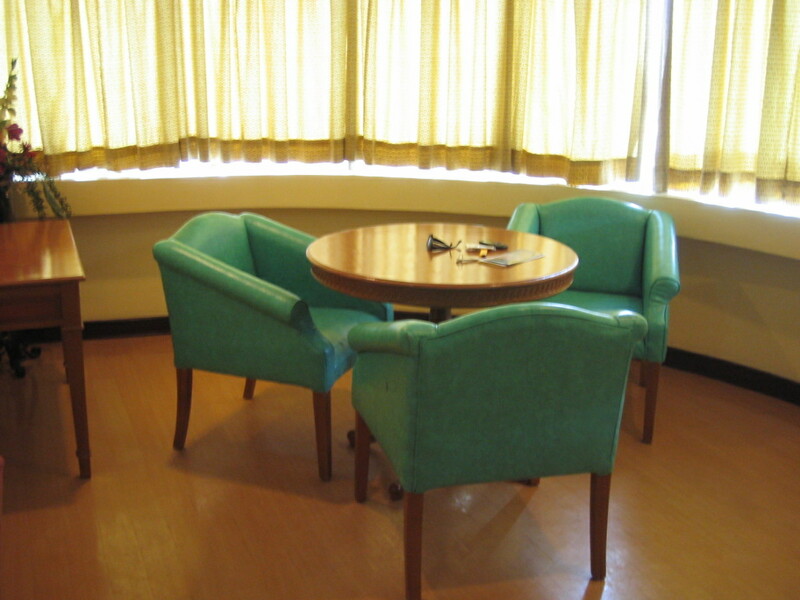 Their Business Class rooms cost p1,980 per day, and presumably are more decent accommodations. 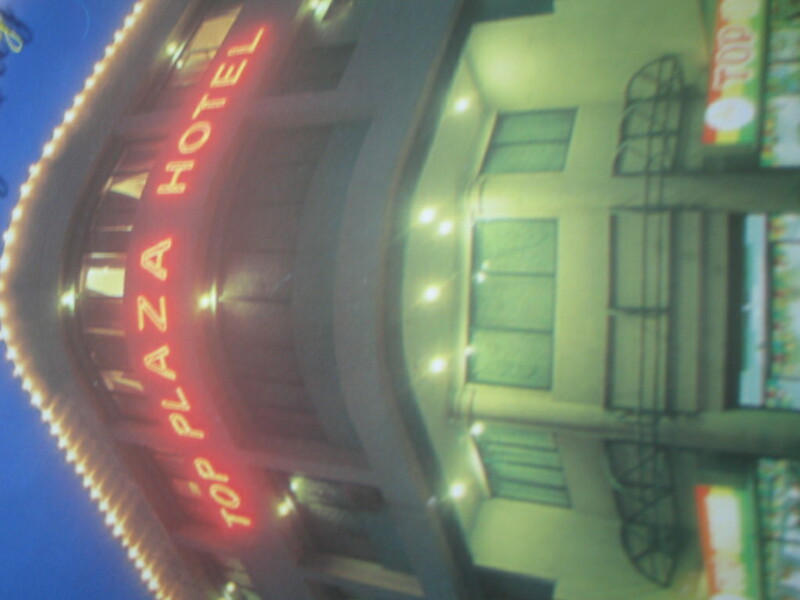 I went to Top Plaza Hotel, and booked a suite. Within the suite is a photo signed by President GMA, taken with I guess the owners of the hotel, when she stayed in this suite on a Dipolog visit. 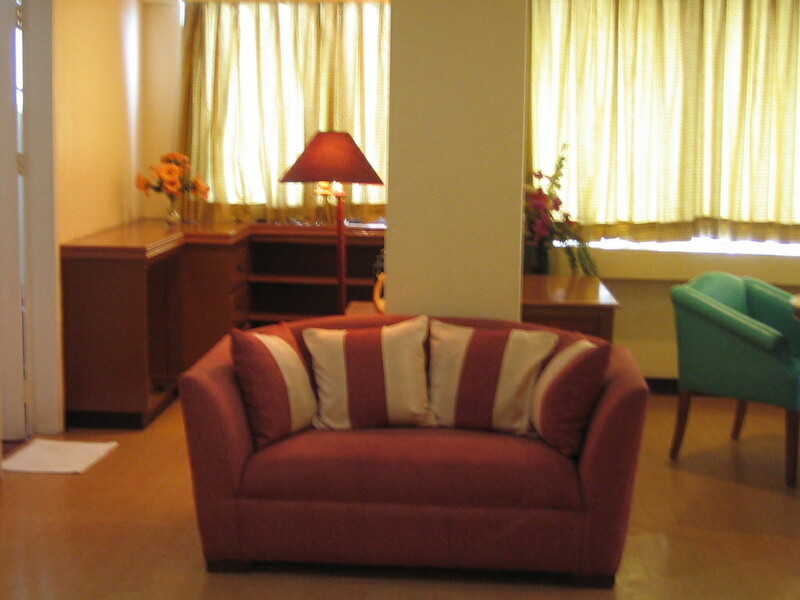 Book this suite for P3,780 per day, or book their standard single rooms for P1,100 per night, de luxe rooms for P2,050. 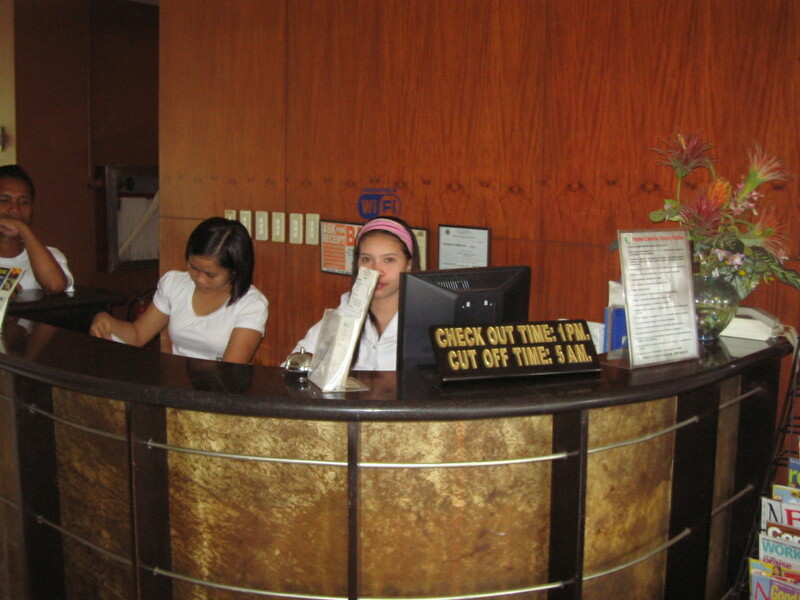 Contact Top Plaza Hotel at (+6365) 2125888. 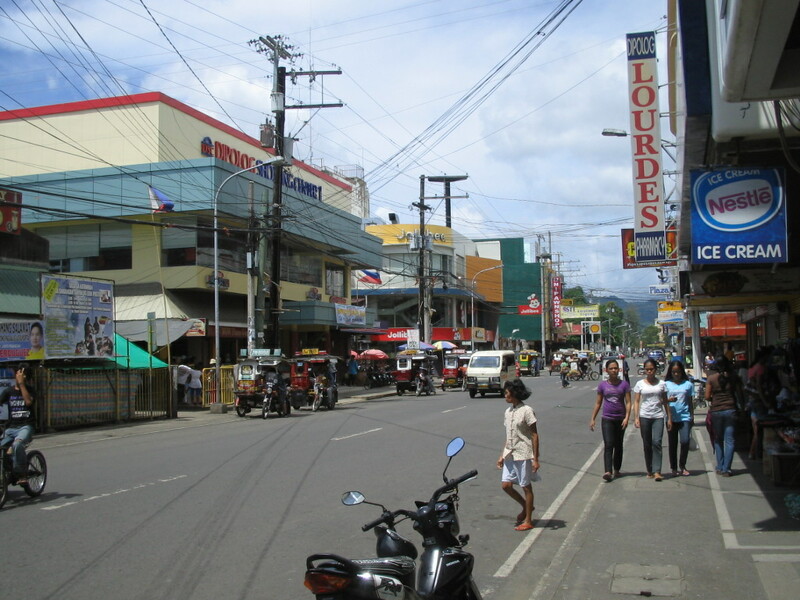 Rather happy with my room, I started to explore Dipolog, walking around the city. I noticed they did not have big malls, preserving a provincial city atmosphere. 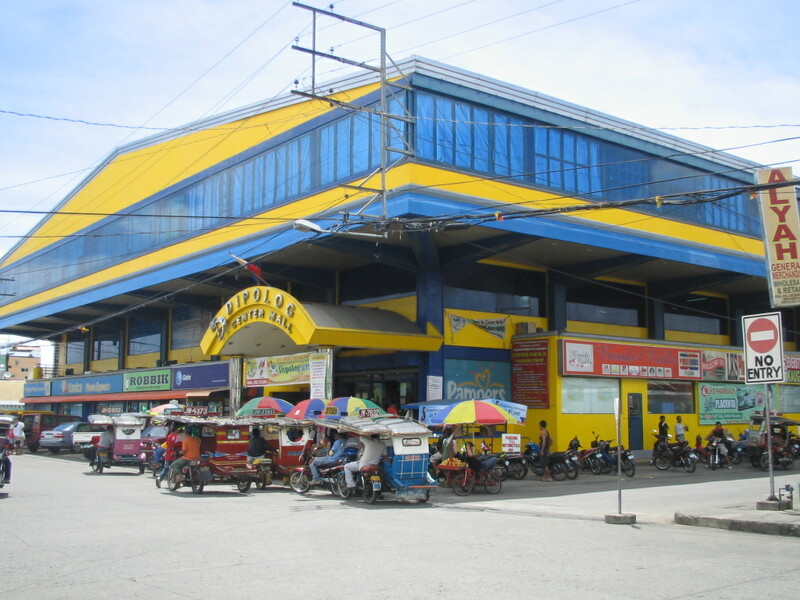 The biggest mall is more like a department store. Then I found my way to their Boulevard. 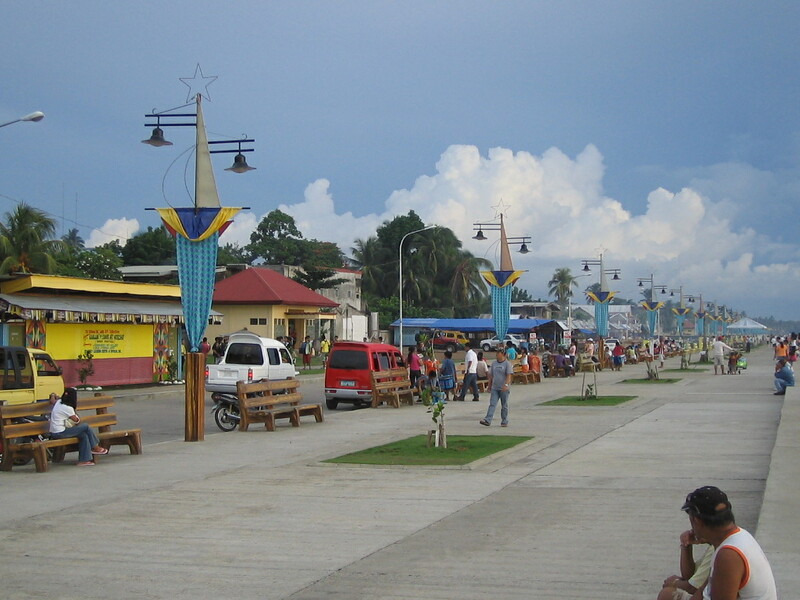 The place is probably the center of Dipolog’s social life. 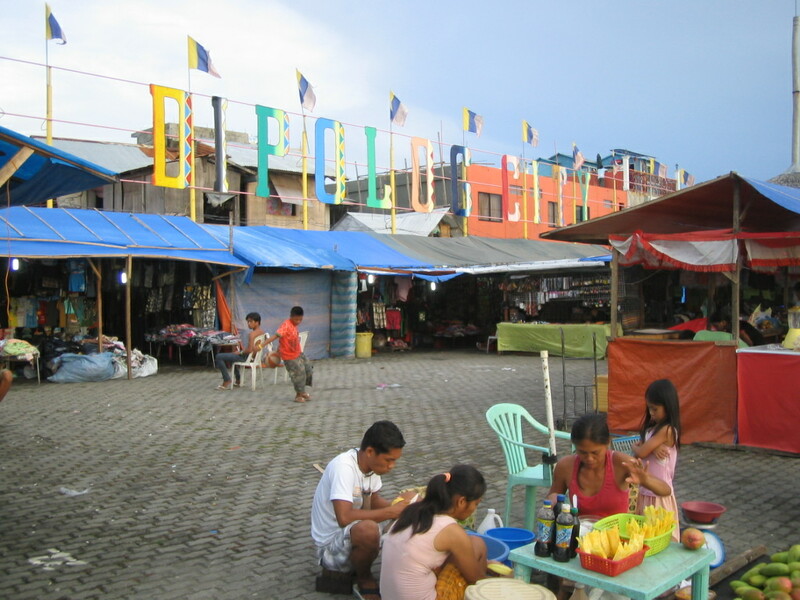 People jogging, families just sitting around with their kids, some peer groups in a huddle, balut hawkers, etc. 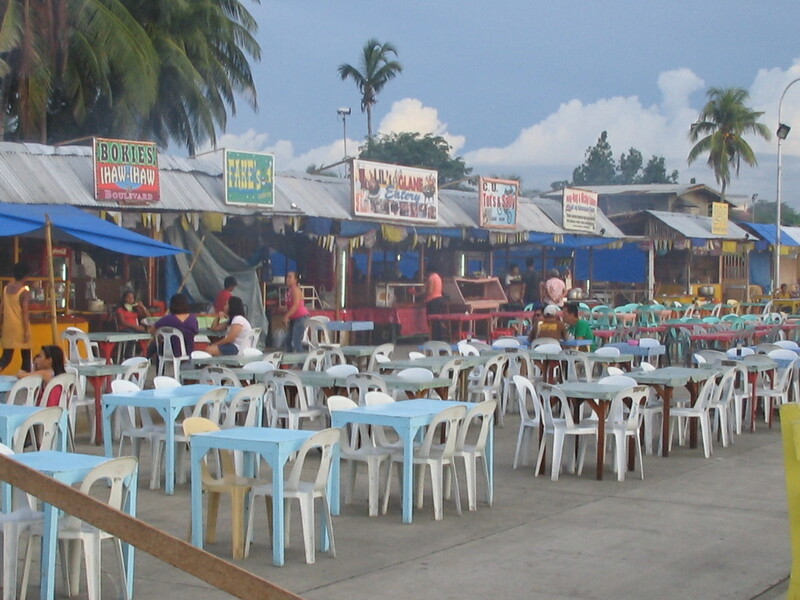 There is a permanent flea market on one side selling Dipolog souvenirs and trinkets. 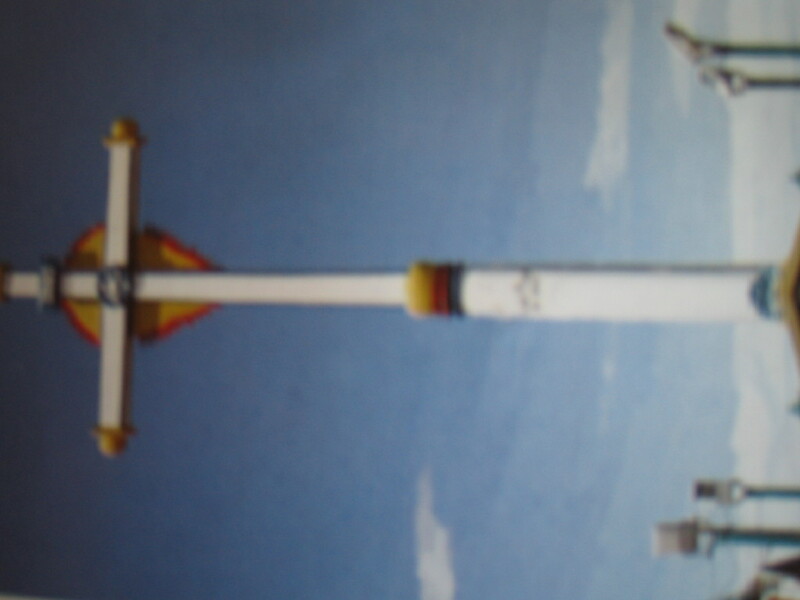 There is also a playground where children can keep themselves busy and amused. A clean public toilet is at the midpoint of the boulevard, where you pay to use the facilities. 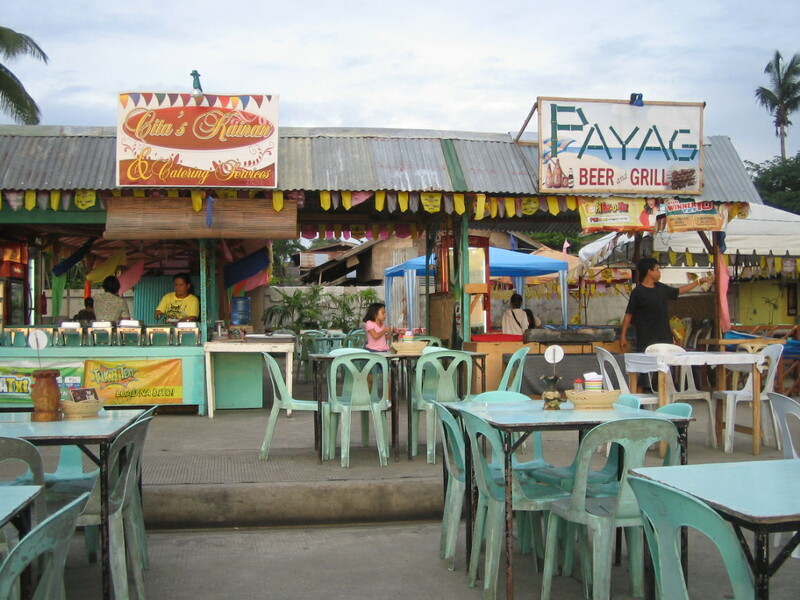 At the south end is a row of food stalls selling mostly “ihaw-ihaw” and cold drinks, with beer as the most popular order. Yes, the area is one bog eating and drinking venue – – the road is closed and on the street are chairs and tables for diners. 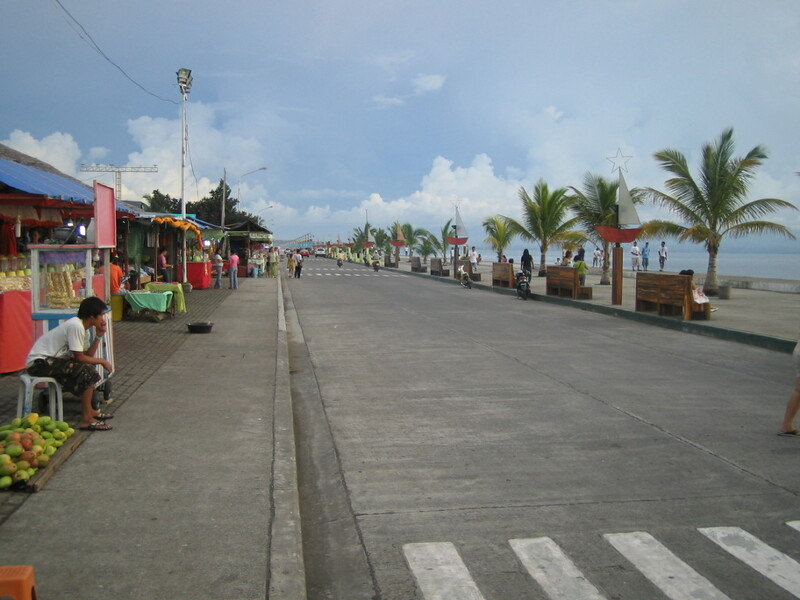 Better than Dumaguete’s boulevard, I thought. But then again, they don’t have tall trees on the boulevard, just coconut that aren’t yet tall and mature. I noticed, too, that the place is decent – – no streetwalkers nor vagrants. It is a feel-good place. On the side streets are more ihaw-ihaw places, more like proper restaurants. And videoke pubs. 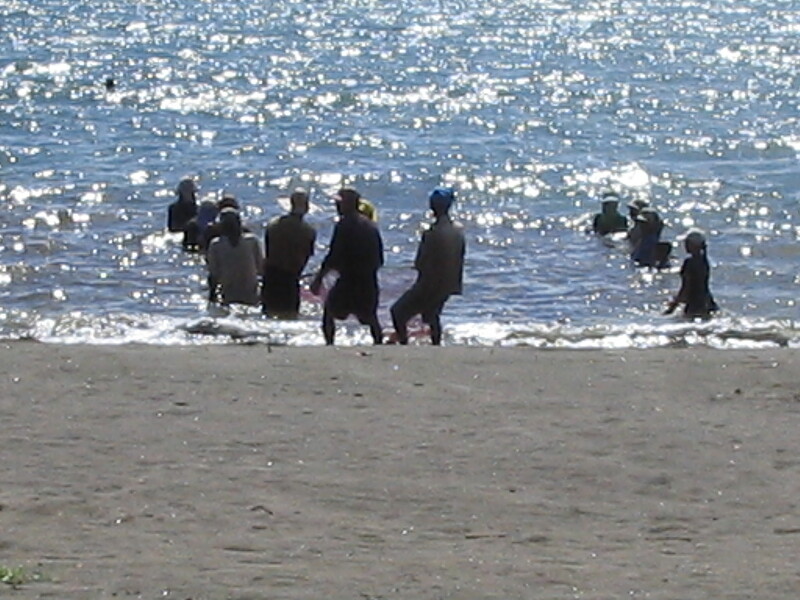 The friends I made there talked about islands to visit, like ALIGUAY which can be visited on a one-day picnic. Or overnight, with tents as sleeping quarters. I did not have the time to do an islands tour. I know I will be able to do that when I go back to Dipolog. I like this place. 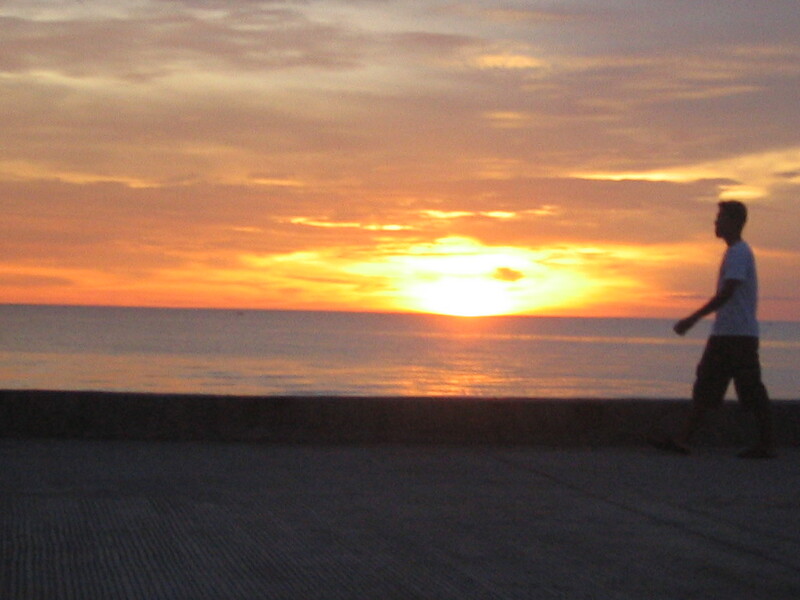 Maybe also because Dapitan and its Sunset Boulevard is just a hop away. 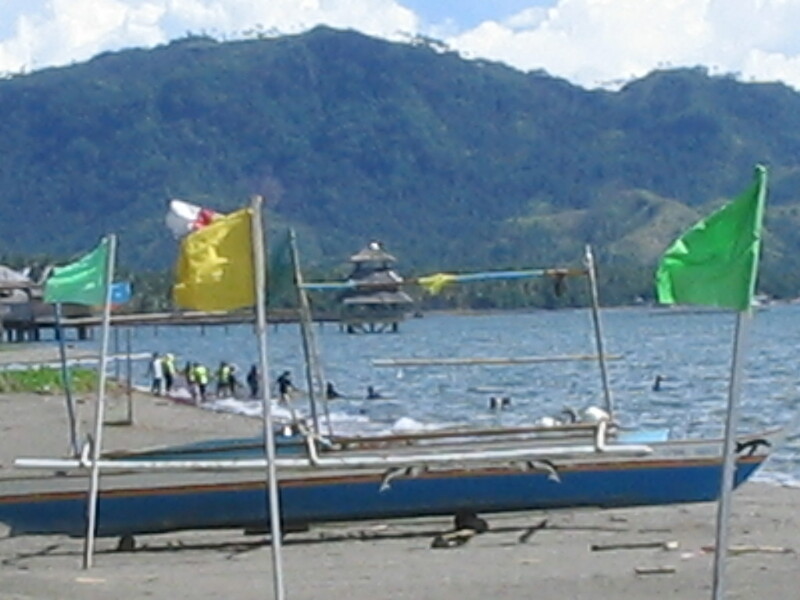 On my return, I will make sure I visit the Dipolog tourist spots, photos of which I took from the Dipolog tourism brochure. 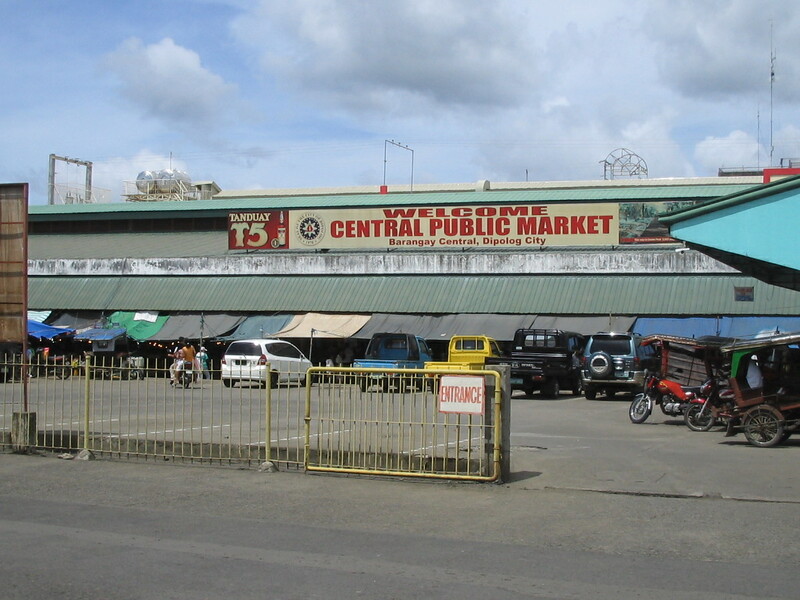 The Sta Cruz marker, the Cogon Eco-Tourism Park, and the Pgsalubuk Circle.And buy canned Dipolog sardines, a product they are extremely proud of. And when I return, I shall camp in one of the islands, or at the very least stay in Galas beach. 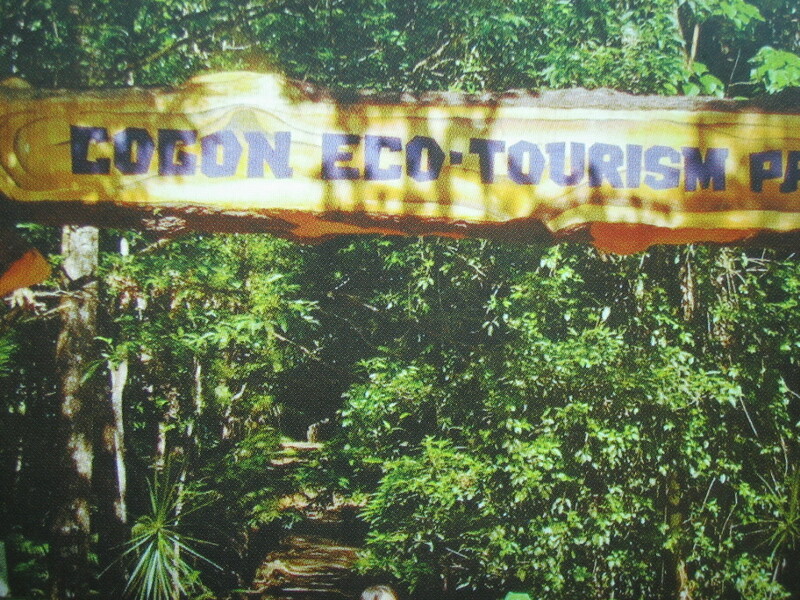 For more information on sights to see in Dipolog, visit their website. You can copy paste the link below and you will be on your way to discovering more of what this small city has to offer.